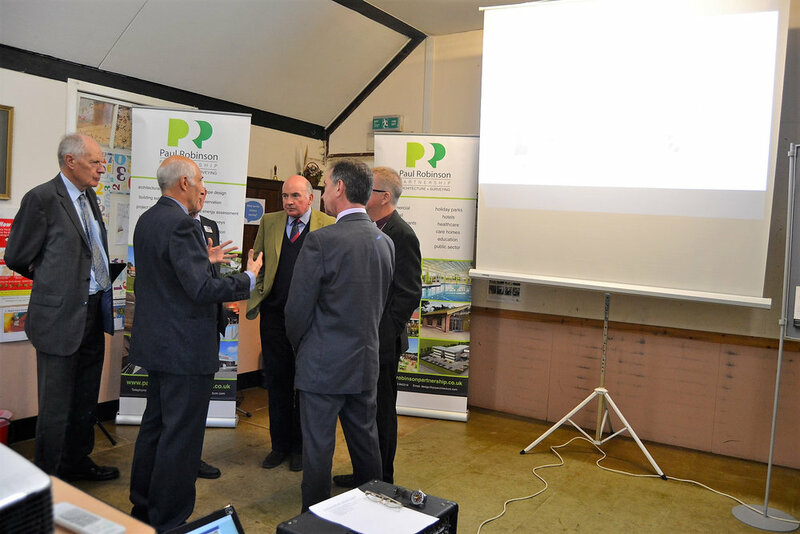 Saturday October 7th saw the launch of the All Saints Centre Poringland appeal. 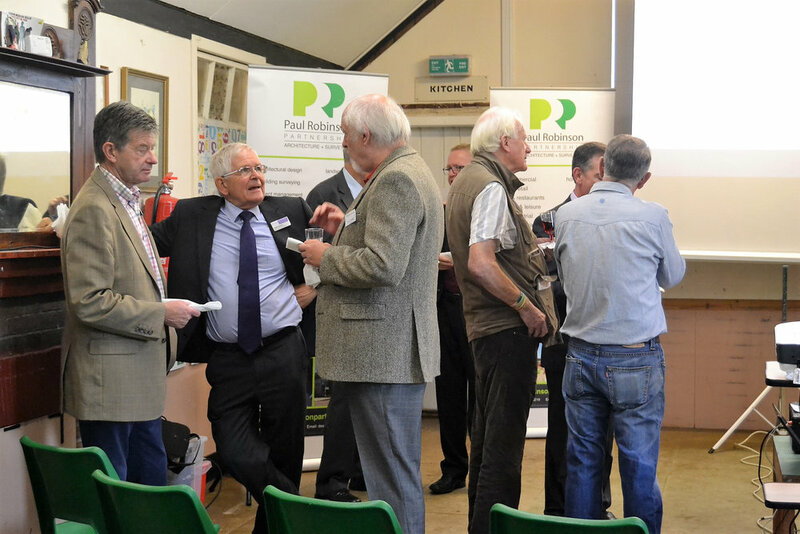 The event started at 11am, with guests including, General the Lord Richard Dannatt (Patron) and The Right Rev'd Alan Winton, Bishop of Thetford. The Revd Robert Parsonage (Chair of Trustees) welcomed everyone and opened the event by showing the above video. 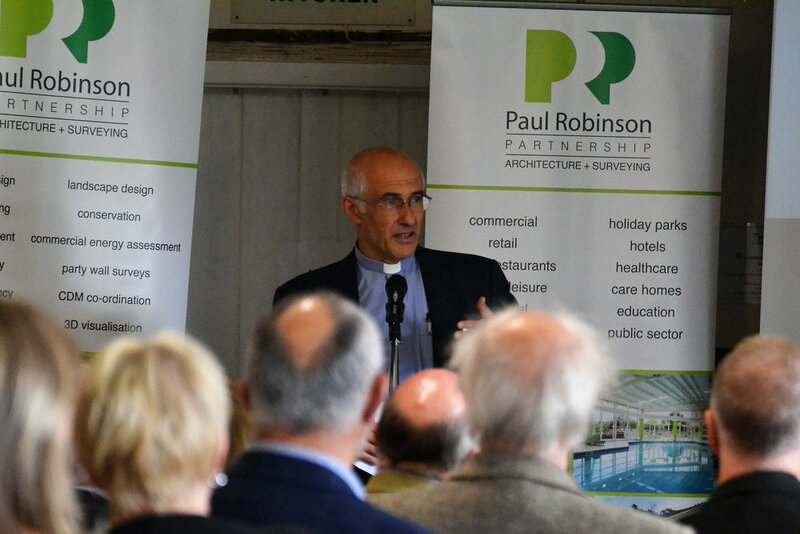 This was followed by presentations from Bruce Hart of the Paul Robinson Partnership (Architects) and Geoff Freeman (Funding Support Officer Norwich Diocese). 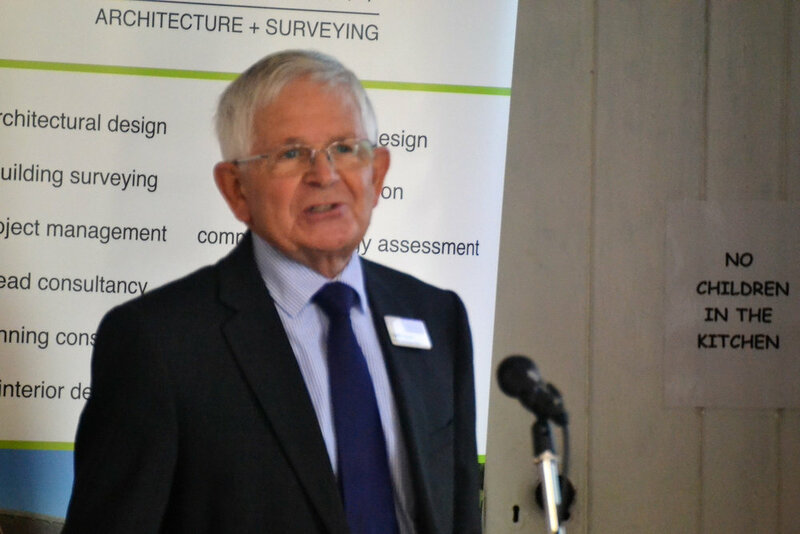 A questions and answers session followed and the event finished with a light buffet lunch and a chance for people to talk to the trustees and architects.